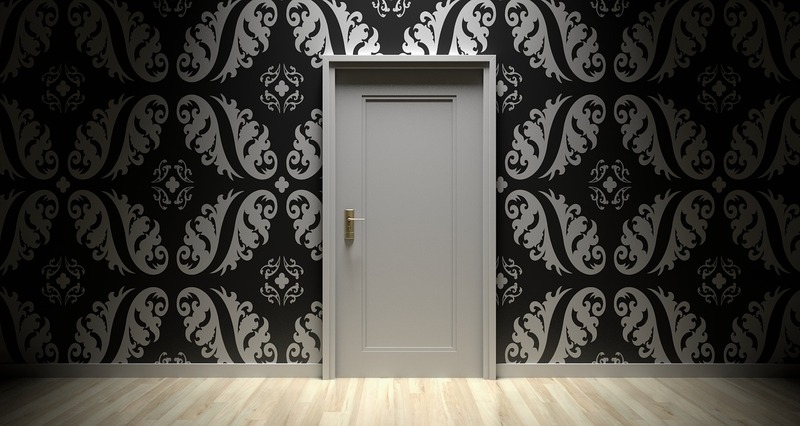 Your hallway, the first room that visitors to your home see, can make a lasting impression. So, it is important to make sure the impression it does make is the right one. After all, it sets the tone for the rest of your home. Whether you have the luxury of a large open hallway with plenty of space and natural light, or a smaller space that is lacking in light, there are a number of things that you can do to make it a much more inviting space. 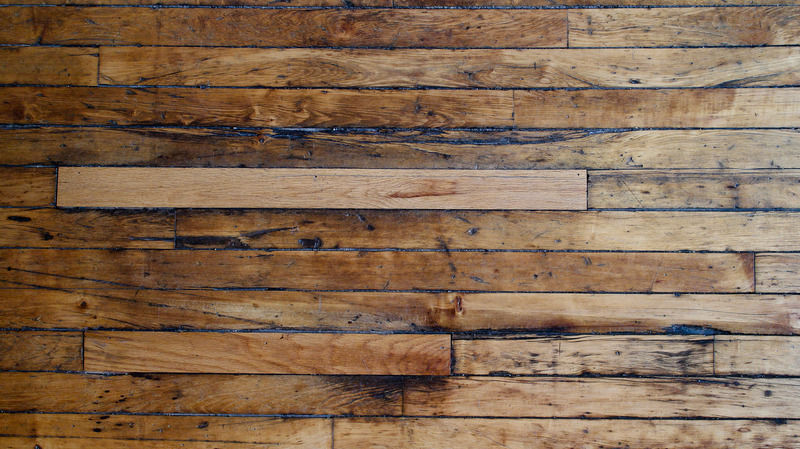 Your hallway flooring will be subjected to a significant amount of traffic. So, this is somewhere you do not want to cut corners. A cheaper flooring will not stand up to frequent footfall and could end up looking shabby long before the rest of your hallway. Choose something that is durable. Perhaps a hardwood floor which looked after properly will give you many years of service, or a good quality floor tile. If your hallway is smaller then chose a lighter colour to help create the illusion of space. If your hallway is a particularly large space then you may want to break a large area of flooring up to make it look more inviting. For a long hallway a runner would work really well, but if you have a wider hallway why not consider a striking rug to help break up the space a little. As with your flooring, if your hallway is on the small side opt for lighter colours, but not white. This will help create the illusion that the space is bigger than it really is. However, if you have a large hallway you should avoid a colour scheme that is too pale as it can make your hallway look cold rather than inviting. 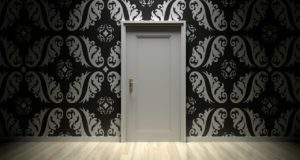 In fact, in a larger hallway, you can afford to use bolder colours or eye-catching patterns to create the perfect look. Lighting, whether from a natural source or a light fixture or by the clever positioning of mirrors can really make or break your hallway. So, make sure you get it right. If you are blessed with a good source of natural light, then make the most of it and make your hallway feel light and airy. If you need to use lighting to help make your hallway feel warm and inviting look for statement lighting. It will create a real talking point. A well-positioned mirror can help to reflect light and make your hallway seem bigger. Even the smallest hallway can benefit from a hallway console. This is a really versatile piece of furniture that takes up very little room but can make a big impact. Make sure that you get on with drawers so that you can use it to conceal all those little bits and pieces, like your keys, that tend to get dumped on the first available space available. A console is a great place to display a nice ornament or even a vase of flowers to help add to the ambiance of your hallway.